Since time immemorial, several cult establishments or movements defined by spiritual or philosophical beliefs have emerged every few decades. There have also been many media reports on certain cults which have exploited humanity and were based on paranoid beliefs of a person masquerading as a religious/spiritual leader. Documentaries are always a best watch as they offer a sneak peek into reality. 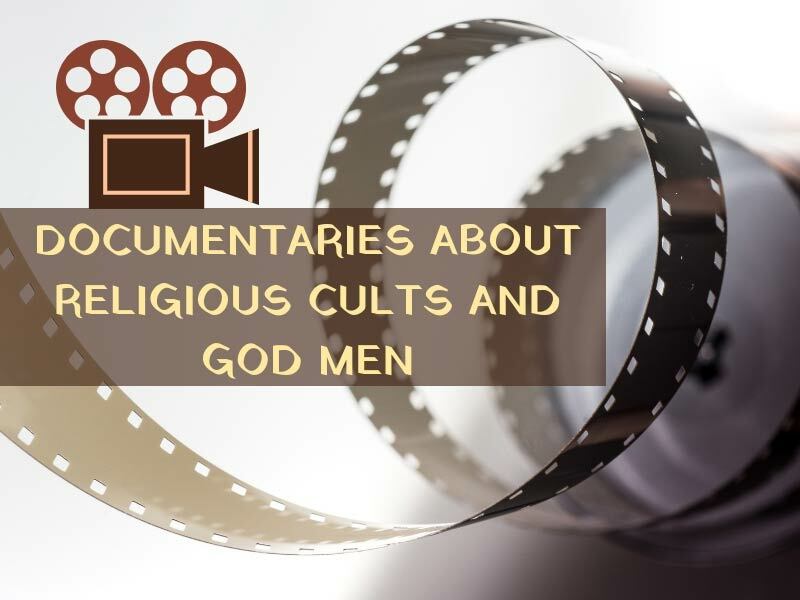 We bring to you top five documentaries on cults which you will leave you glued to your seat till the end. It is a 2018 Netflix documentary series directed by Maclain Way and Chapman Way. The series is based on the controversial Indian guru Bhagwan Shree Rajneesh (Osho), and his one-time personal assistant Ma Anand Sheela, and their community of followers in the Rajneeshpuram community located in Wasco County, Oregon. The documentary reveals how the world’s most controversial guru builds an utopian city deep in the Oregon desert and the conflicts with the locals that escalated into a national scandal. This documentary series was released on Netflix on March 16, 2018, after premiering at the Sundance Film Festival. 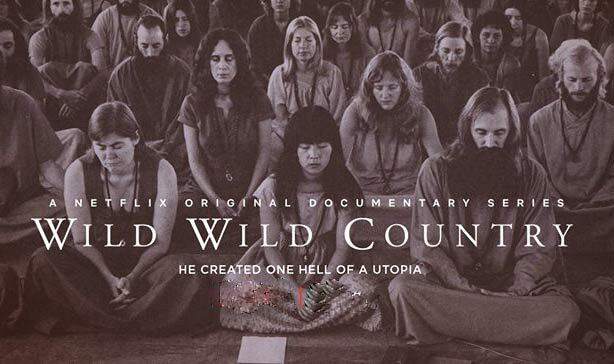 A 2016 documentary film directed by Will Allen about Wills experiences when he was a member of the Buddhafield cult — a spiritual community or cult that was formed in California in the 1980s. According to the documentary, the cult’s leader, who has several names but is mainly called Michel has abused and exploited members of the cult for 22 years. The film shows the footages a collection of over 22 years which Will shot as the videographer of Buddhafield cult. 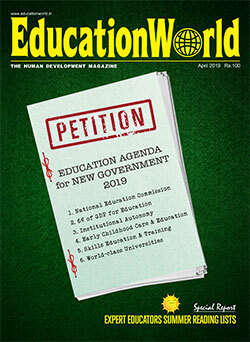 The documentary also features interviews with former members. A 2015 documentary, it speaks about the Church of Scientology and is directed by John Dower. The Church of Scientology is a new religious movement consisting of multinational network of numerous independent and interconnected corporate entities devoted to practices, administration and dissemination of Scientology. Since the Church of Scientology refused to cooperate with Dower in making of the documentary, he teamed up with former ex-Scientologists to create dramatic reconstructions of incidents witnessed by them in the Church of Scientology. It is a 2015 documentary that is co-directed by Ricardo Adler, Belen Orsini and Ricardo Korda and inspired by Adler’s quest for greater sexual knowledge after he underwent a traumatic divorce. The documentary revolves around the teachings of Rabbi Manis Friedman, an author and marriage counselor who dispenses his Kabbalah infused wisdom and ancient secrets to attain the highest form of intimacy in human sexual relations to couples including Adler and his new wife. The film portrays the dramatic transformation of Adler’s new marriage, reactions of other couples to this sexual connection. This documentary reveals that forgotten Kabbalah wisdom could inspire society to rediscover intimacy. 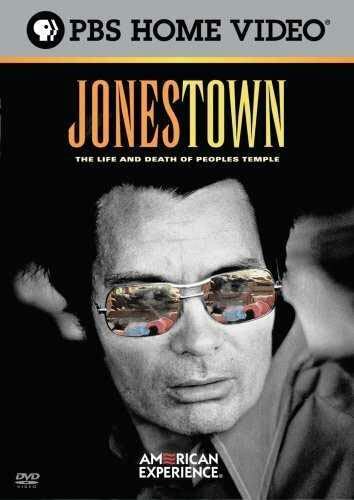 A 2006 documentary directed by Stanley Nelson is based on the paranoid, charismatic Jim Jones who eventually coerced 900 people to commit suicide. This documentary features the footages of Jim Jones’s cult that was strongly imbued with the principles of communism, and racial equality. Jones is said to have established the People’s Temple in Indianapolis in the 1950s. He had become a paranoid drug addict; and the documentary displays all footages and facts on how he led over 900 members of his religious cult group to a settlement in Guyana called Jonestown, where he masterminded a mass suicide in November 1978. This documentary has been crafted in the form of a narrative with bytes, interviews with the former cult’s survivors.